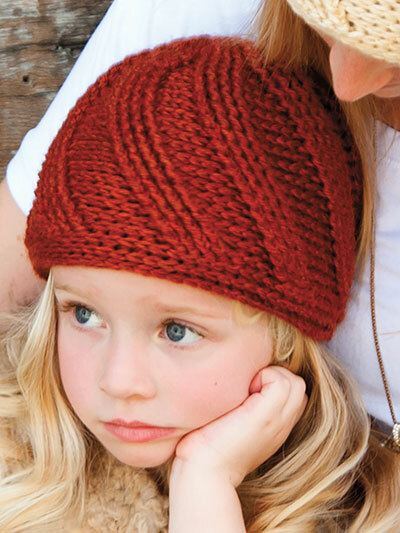 Try a new twist with this pretty spiral hat! 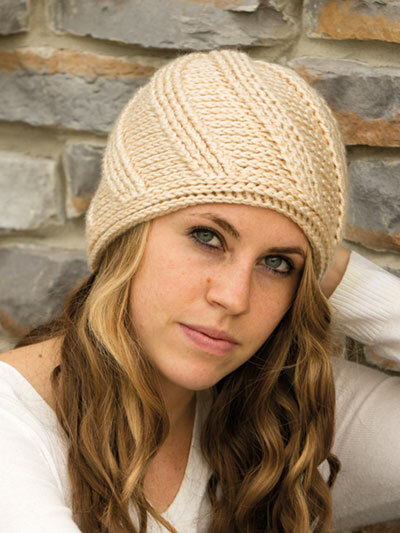 Design is made using worsted-weight yarn. Special front and back post stitches are used to create the spiral look. Pattern includes written instructions as well as photos showing hook placements. 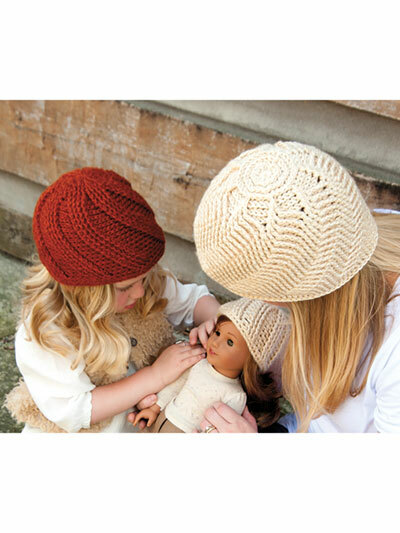 Pattern is written for sizes 18" doll (6-12 months, 1-3 years, 3-6 years, 6-12 years, teen/adult).